Retail price does not include taxes, doc fee, license, or title. 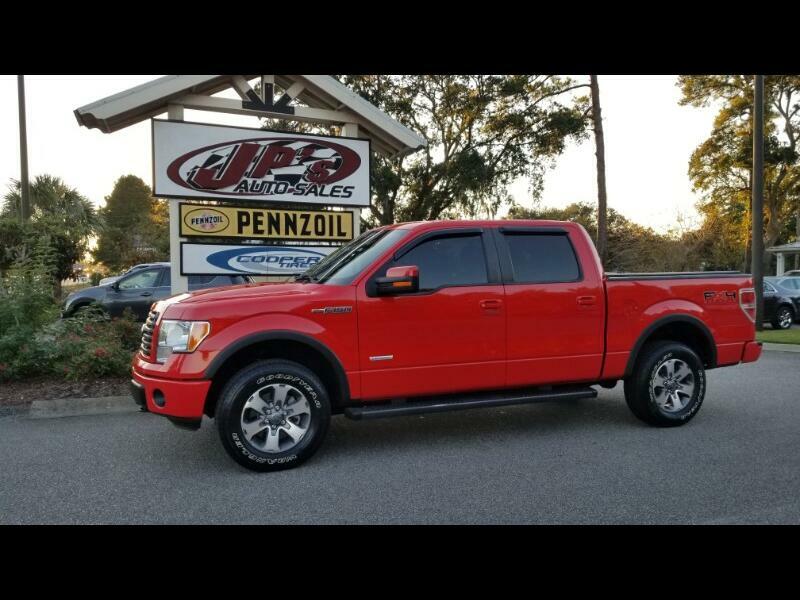 Visit JP's Auto Sales online at www.jpsautosales.net to see more pictures of this vehicle or call us at 843-235-9951 today to schedule your test drive. JP'S AUTO SALES, WHERE SUPERIOR SERVICE AND SALES ARE OUR PLEDGE TO YOU !!!!!!! !